After a Board certification in Medical Oncology, S. Piperno-Neumann completed a fellowship in Medical Oncology and pursued as Assistant Professor at Paris XIII University. In 2001, she joined the Medical Oncology department at Institut Curie, being currently in charge of sarcoma and uveal melanoma patients. 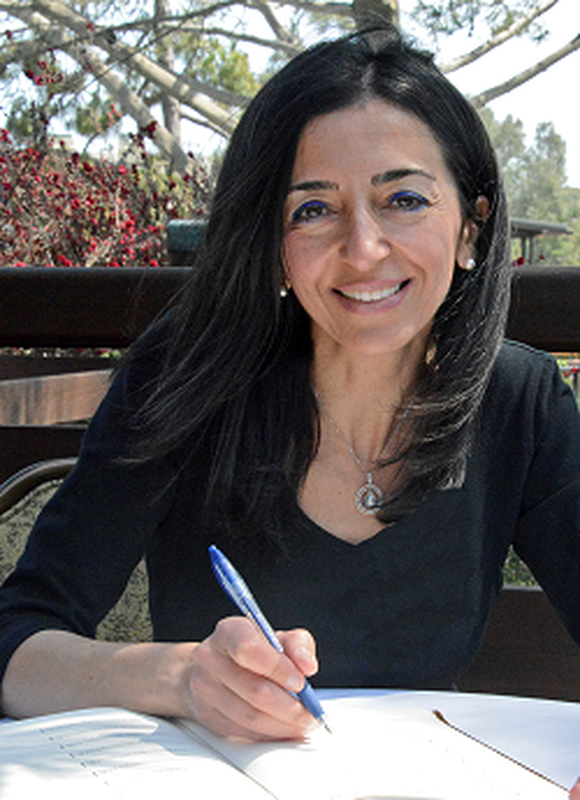 She is a member of the American Society of Clinical Oncology (ASCO), the International Society of Ocular Oncology (ISOO) and the Ophthalmic Oncology Group (OOG), and is an active member of the Bone and Soft Tissue Sarcoma Group (STBSG) and the Melanoma Group of the European Organization for Research and Treatment of Cancer (EORTC). 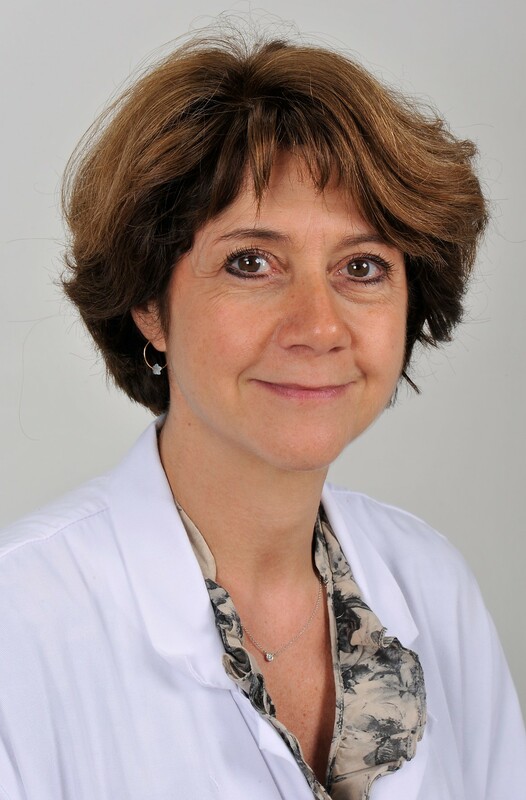 Her work has focused on clinical research in the field of uveal melanoma and sarcoma, co-coordinating the translational program dedicated to uveal melanoma at Institut Curie with Sergio Roman-Roman. 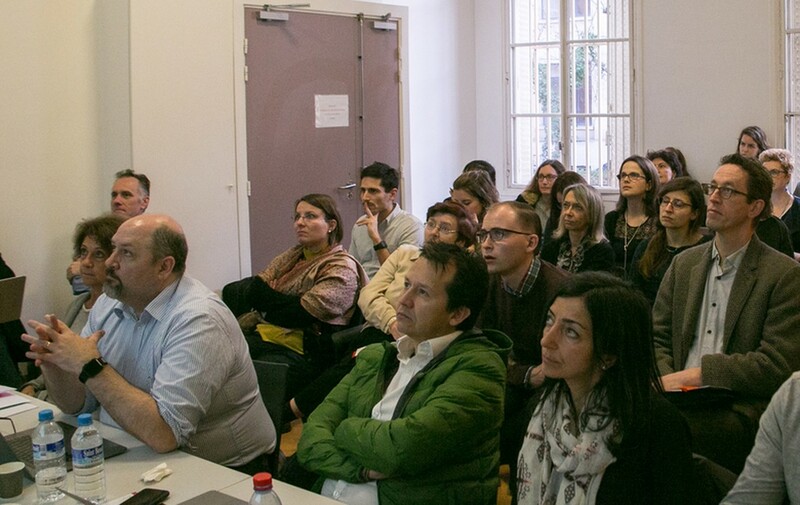 S. Piperno-Neumann is leading the project activities aiming at optimising the implementation of results through the initiation of clinical trials; this entails in particular chairing our regular discussions with the SAB. Gideon is currently CEO of the biotechnology company Plexxikon (Berkeley, California). Among other achievements, the Plexxikon team discovered the RAF inhibitor Zelboraf, an FDA-approved treatment for metastatic melanoma that has impacted the understanding of basic RAF biology. He has over 25 years of biotechnology experience, having joined as a founding scientist at Onyx Pharmaceuticals. At Onyx he helped lead collaborations to discover Nexavar and Ibrance, both now approved cancer treatments. 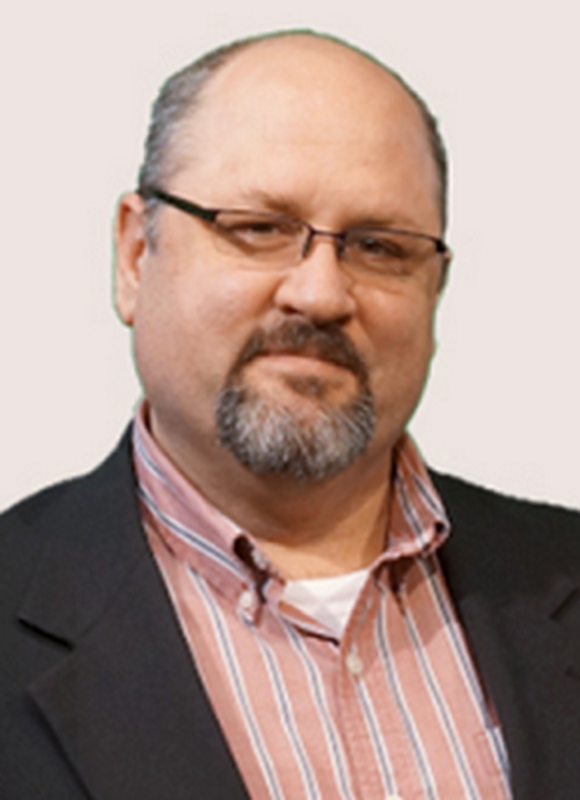 Since 2002, he has held management positions of increasing responsibility with Plexxikon. He has a Ph.D. in biochemistry from Berkeley and a BS in chemistry from Penn State. Dr. Bita Esmaeli is a Professor of Ophthalmology in the Department of Plastic Surgery at The University of Texas M. D. Anderson Cancer Center, where she has had an orbital oncology and oncologic ophthalmic plastic surgery practice since 1998. Dr. Esmaeli’s practice focus is surgical treatment of orbital tumors, lacrimal gland carcinomas, eyelid cancers, melanoma of eyelid and conjunctiva, and reconstructive surgery in the periocular region including lacrimal surgery. Dr. Esmaeli has authored over 180 peer-reviewed manuscripts, 55 invited articles and book chapters, and has spearheaded numerous clinical trials at M. D. Anderson Cancer Center. She has received many prestigious awards including Best Doctors in America, and Top Doctors Award. Dr. Esmaeli is a member of the American Ophthalmologic Society. Dr. Esmaeli 's research interests include molecular signature of ocular and orbital tumors, tissue and blood banking for uveal melanoma, eye and vision-sparing treatment strategies for orbital and adnexal cancers, and ocular side effects of cancer therapy. Dr. Esmaeli co-chaired the Cancer Genome Atlas (TCGA) project on uveal melanoma. Mr. Evans was diagnosed with choroidal melanoma in May of 2013. At the time he was working as a bioinformatician, developing analysis pipelines for genetic diagnostics in cancer research (ironically enough). He has since striven to help other patients make sense of the complexities of their diagnoses, through active participation on social media and by writing a blog that attempts to explain cancer concepts in accessible terms. He moved to the Netherlands in 2014, and subsequently became actively involved with the Melanoma Patient Network Europe. As both a scientist and a patient, Mr. Evans holds a unique perspective on the disease experience. Jean-Christophe Marine obtained his PhD from the University of Liège (Belgium, 1996), and was a Howard Hughes Medical Institute Fellow at the St Jude Children's Research Hospital (Memphis, USA 1996-99). He was a Marie Curie Fellow at the European Institute of Oncology (IEO, Milan, Italy, 2000-2003). 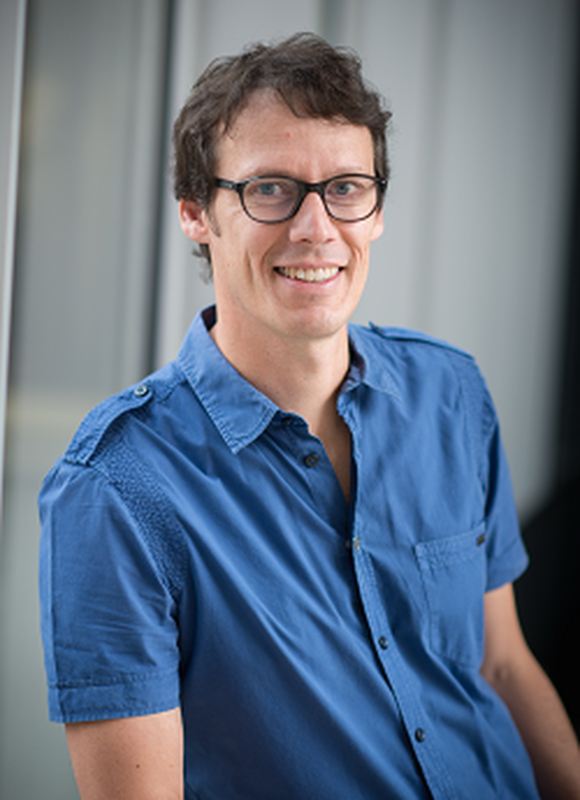 He became a junior VIB Group leader in 2004 at the University of Ghent (Belgium) and moved his laboratory to the University of Leuven (KULeuven) in 2010 where he is now Professor, senior VIB group leader (Center for the Biology of Disease) and Director of the VIB center for Cancer Biology. He received several national and international prizes, including the EMBO Young Investigator award in 2006, for his work on p53 modifiers. His interests focus on the analysis of pathways governing the genesis, progression and maintenance of cancer with a particular interest in cutaneous melanoma. 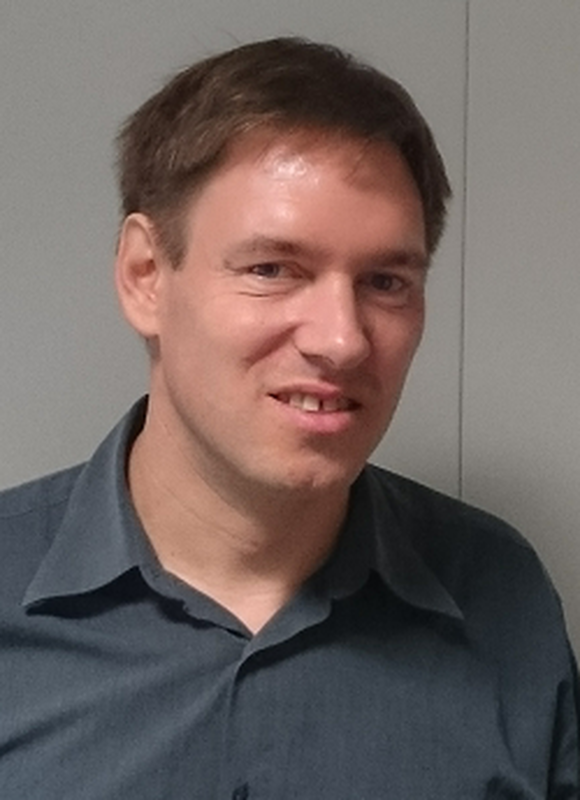 Xavier Paoletti is a senior statistician at Gustave Roussy Cancer Center, in Villejuif, France; he is also a member of the research INSERM OncoStat unit dedicated to the development of statistical methods for clinical trials integrating biomarkers. After a PhD on early phase clinical trials under the supervision of John O’Quigley, Xavier had several positions at the EORTC, at Bichat University Hospital then at the French NCI and finally in two leading cancer centres, Institut Curie and Gustave Roussy. His main interests are in the methods for dose finding trials, the designs of trials evaluating personalized medicine such as the SHIVA or Esmart trials and the validation of surrogate endpoints. He chairs a French HUB for methods in phase I trials supported by the French NCI and he is the coordinator with Koji Oba of the GASTRIC collaboration for performing meta-analyses in gastric cancers. Dr. Quezada earned an undergraduate degree in biochemistry from the P. Universidad Católica de Chile and a Ph.D. from Dartmouth Medical School in the US. In 2004, he joined the laboratory of Dr. James Allison at MSKCC, where he studied the mechanisms governing anti-tumour T-cell immunity. 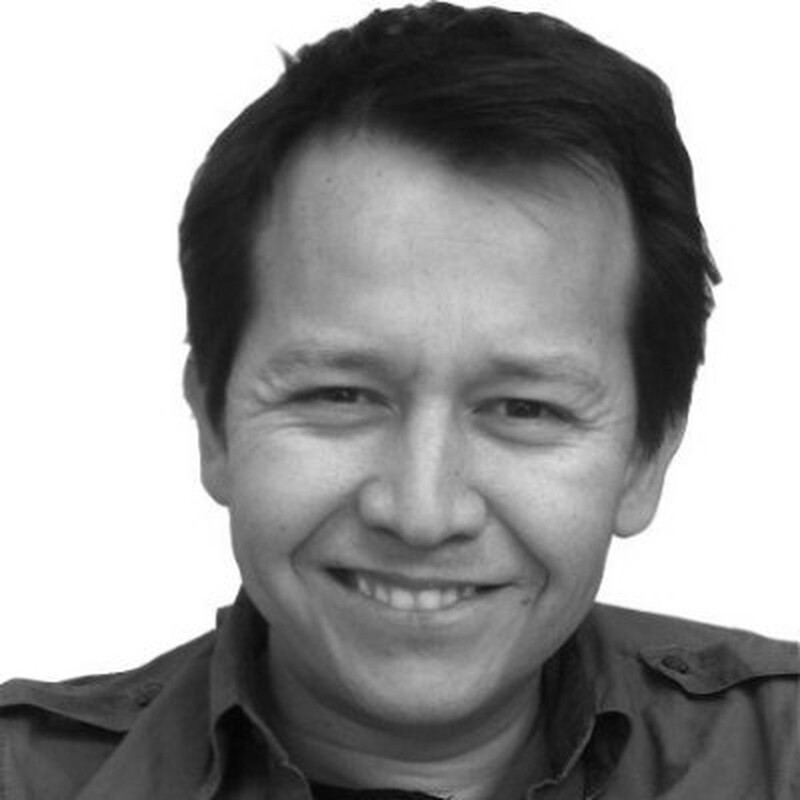 In November 2011, Dr. Quezada joined UCL Cancer Institute in the United Kingdom as head of the Immune Regulation and Tumor Immunotherapy group. His research at UCL focuses in the study of the mechanism of action of anti-CTLA-4, anti-PD-1 and other immune-modulatory antibodies targeting co-inhibitory and co-stimulatory pathways. His team also focuses in the characterisation and interrogation of immune reactivity and function within the microenvironment of different human cancers including melanoma, lung and kidney cancers. Dr. Quezada was a recipient of Dartmouth’s John W. Strohbern Medal for excellence in biomedical research, the CRUK Career Development Fellowship and a CRUK Senior Cancer Research Fellowship. 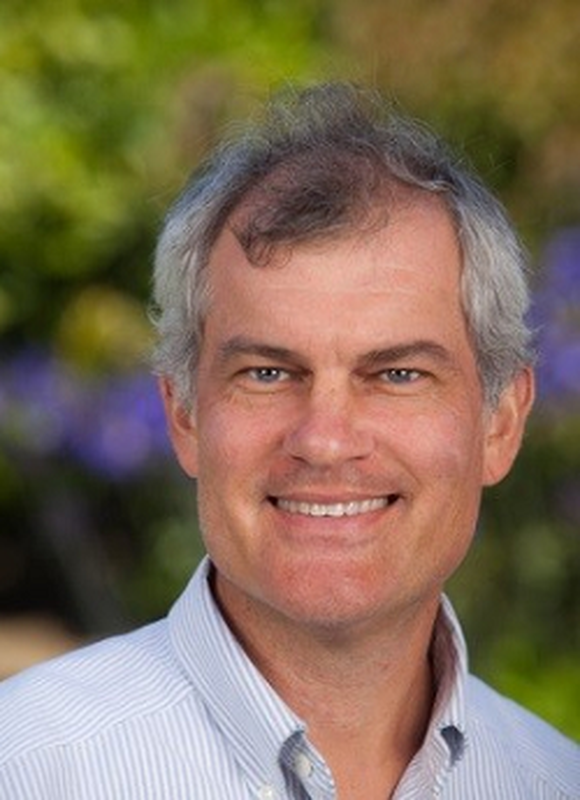 Eric Raymond is board certified MD specialized in medical oncology and obtained a PhD degree in cellular and molecular biology, working on preclinical mechanisms of action and combinations of several novel anticancer drugs. 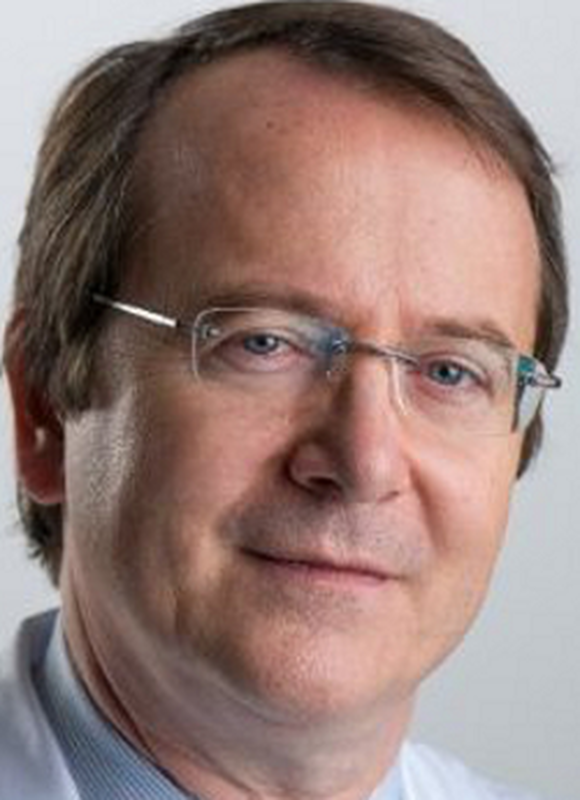 After several positions as Chef de Clinique and Professor of medical oncology in several French and Swiss institutions, and heading clinical and translational research in phase 1-2 clinical studies of early drug development at Gustave Roussy, Villejuif, France for 7 years, he is now Head of Medical Oncology at the Paris Saint Joseph Hospital. Over more than 10 years of experience as a chair of oncology in France and Switzerland, Eric Raymond specialized in various stages of drug development focusing on translational laboratory research and early clinical trials with drugs and therapeutics with novel mechanisms of action. Eric Raymond developed a large number of academic- and industry-sponsored projects both in the lab and the clinic. Current focus is related to bridging preclinical and translational data to clinical applications to accelerate novel drug positioning both for safety and efficacy.